Our readers wonder if what should they choose to install in their bathrooms. Shower or Bathtub. Each one has its benefits and each can offer the option , that the other can't. Is it sanitary to bath? Will bathing make the skin healthier? or Maybe shower uses more water than a bathtub? In this article we are going to answer those questions. Water usage - should I have a shower? Or should I have a bath? Is it unsanitary to take a bath? Are you cleaner after a bath or a shower? Because you sit or lie in a bath this tends to make it a more relaxing, restful and immersive experience. A bath is ideal for soaking away your aches and pains, tired muscles and frayed nerves in the deep, warm water whilst also soothing the soul. The epitome of de-stressing. You can also enjoy a glass of wine and a good book in the bath – not to be recommended in the shower. The addition of air or hydro jets in the bath can add another dimension of luxury and pampering. By contrast, you stand in the shower, but can also achieve a restorative effect, enjoying the flow of water over your entire body or directed at specific areas such as your neck or back. 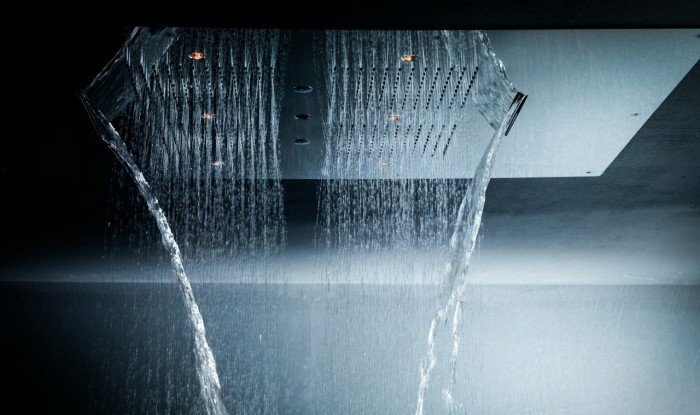 As there are many different types of shower head, water flow style and pressure from a soft rainfall to powerful massaging jets, you can create your shower to best suit your needs. 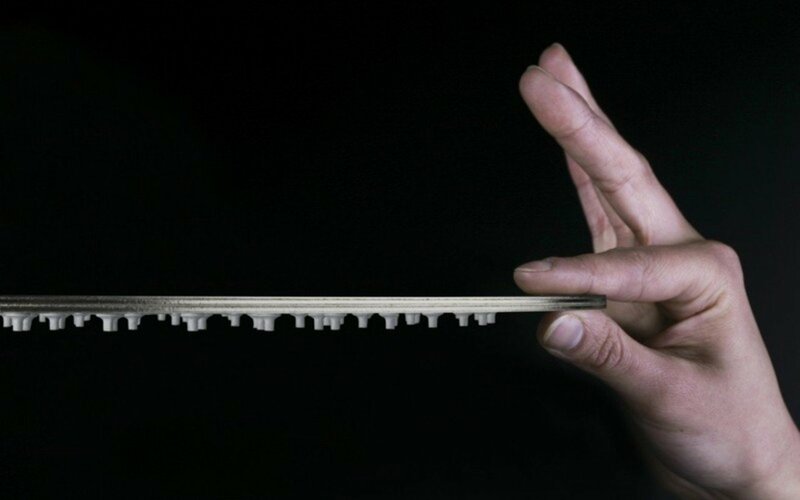 The most often cited point in favor of showers is the significant difference in water usage. A study by the US Home Water Works organization finds an average shower uses around 17.2 gallons of water, based on an average duration of 8.2 minutes and a flow rate of around 7.9 liters per minute. But many of us spend longer in the shower? And this flow rate seems pretty low - many modern shower heads work at higher LPM (liters per minute) as users demand better pressure and volume. 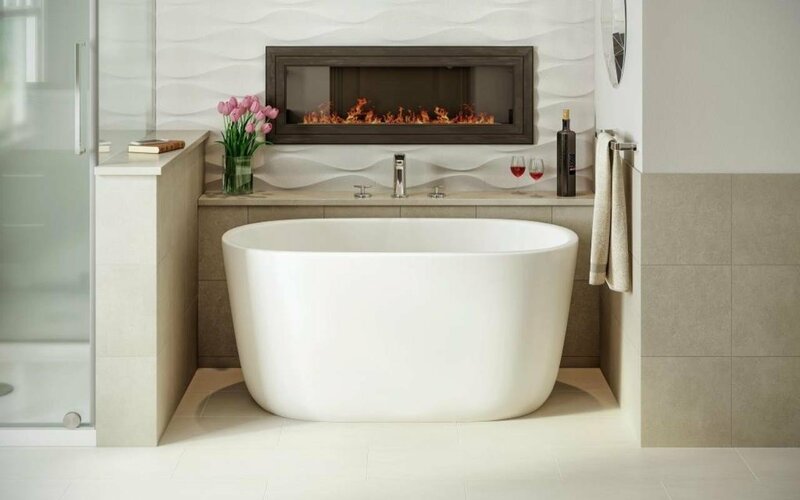 By contrast, baths can take anything from 49 gallons such as our Lullaby Nano right up to 120 plus for a super luxurious, deep two-person bath. The usage simply doesn’t compare. But the bath can be made for two, and you can stay in it for a much longer time. As our baths all feature heat retentive insulation, the water stays warm far longer than 8.2 minutes. A common question is whether it is bad having a shower vs a bath for the health of your skin. First, the good news about that wrinkly prune type effect is that’s not really damaging your skin. It is just the skin absorbing water and expanding, and it is temporary. The big problem is that whilst both bathing and showering wash away the dirt and grime on your skin, they can also wash away the skin’s natural oils which we need to keep soft and supple. Without them, you will experience cracking, drying and peeling. The secret is to watch the amount of time you spend in the water each day whether that be a shower or a bath. Consider using warm rather than hot, hot water. Your skin prefers it. Pay careful attention to the cleaning products you use. Pat dry yourself carefully and gently rather than rubbing away at the skins. And moisturize liberally straight after. And by the way, as you grow older, your skin gradually produces less oil. So continue to treat it more and more gently. It’s not that simple. Both prolonged bathing and showering are able to disturb the natural processes that the skin undergoes every day. In strict ‘bacterial’ terms, one would have to say yes. In a shower, you wash the dirt and grime off your body, down the waste. In a bath, the water you wash in remains in the bath with you. But remember, most urban water supplies include chlorine which disinfects the water and reduces the risk of microbial contamination by bacteria or viruses. Many people also add various bath additives which can provide other benefits such as moisturizing or cleansing, e.g. Epsom salts. The impact of these additives is only felt when you stay immersed in the water. In the end, we think the bath vs shower question probably comes down to personal choice. As we have outlined, many of the beliefs held such as showering being more sanitary than baths aren’t really a big issue. And too much of either can have downsides. Baths tend to be seen as restorative places to relax whilst showers are functions of cleanliness. But with today’s huge selection of bath and shower types – from underwater air and hydro jets and chromotherapy in your bath to waterfall, lateral jets, and undulating wave shower heads, you can customize your bath or your shower to deliver exactly what you want. Maybe the best solution is to choose both and take your pick depending on how you feel at that time. Tiny Bathroom? Huge Space Saving Ideas Right Here!